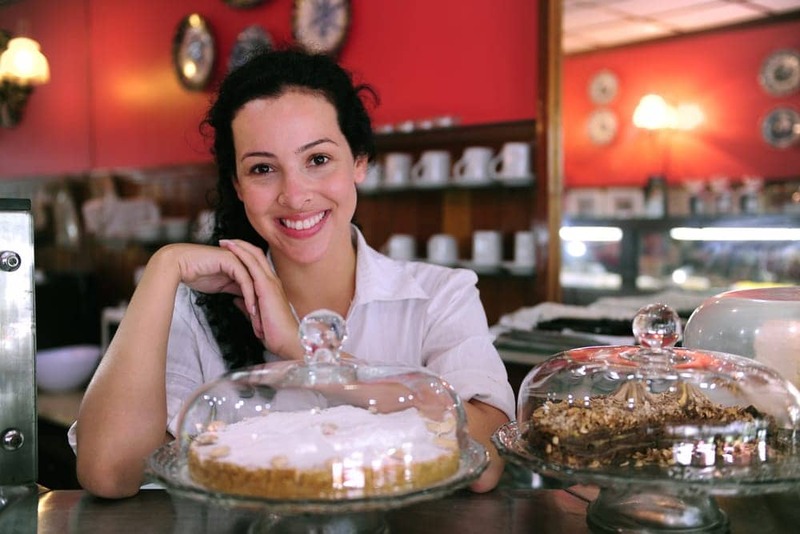 Choosing the right business or commercial insurance plan for your business can be very confusing, so we have developed many different options and programs to meet the needs of our commercial insurance clients in Kennesaw area and throughout the state of Georgia. 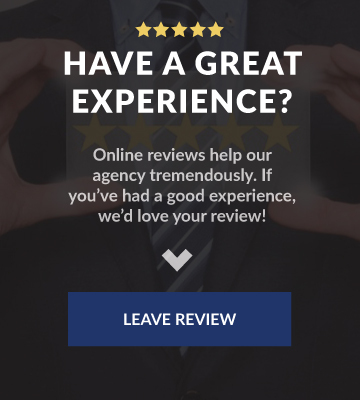 At Dickerson Agency, we can design a specialized package according to your property, liability, and casualty needs. Whether you are a retailer, wholesaler or electrician, we can tailor a package to meet your specific needs and requirements. 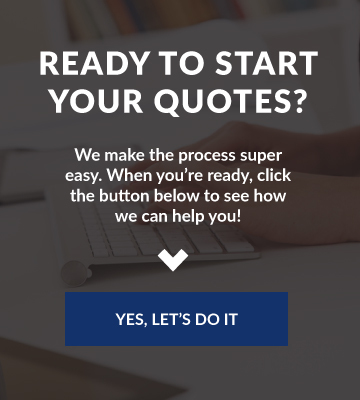 So give us a call today or fill out one of our free online quote forms.